Do Dogs Like Peanut Butter ? 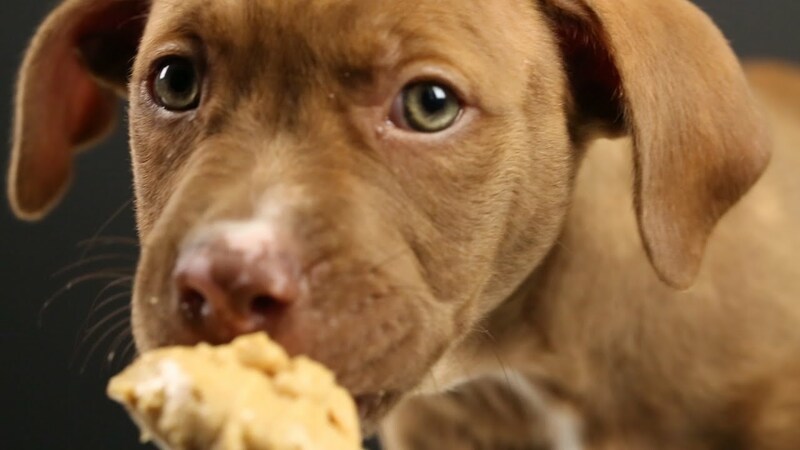 Watch How These Puppies React After Tasting It For The First Time. Dogs are pretty curious creatures. They are always ready to try something new, to go to new places, and to taste different things. Right ? In a recent video, Buzzfeed decided to put their curiosity to test. They brought 4 puppies in a room and introduced them to Peanut Butter in an attempt to record their reactions. They say there is a first time for everything and these puppies were lucky it was at this time they were finally introduced to the delicious taste of peanut butter. And believe us for them, it was Love at first bite. You can see this little guy still deciding whether to taste it or not. But we do not want to ruin the joy you would feel when you see the look on these puppies’ faces. You can see the whole episode given in the video below and prepare to have your heart filled with joy.